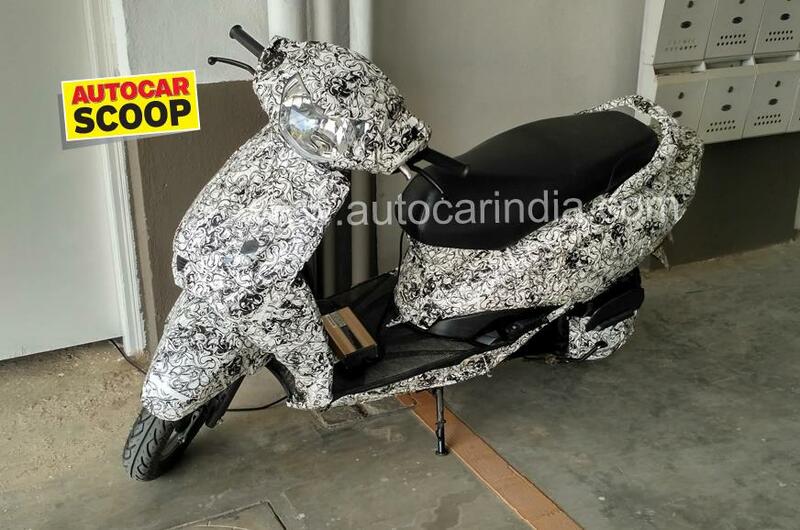 A new TVS electric scooter has been spied in Bengaluru by Autocar. Going by its appearance, the body is based on the Jupiter, complete with alloy wheels and telescopic fork. If launched, it would mark TVS' second attempt in the EV segment after the Scooty Teenz electric in 2008. The rear is likely to get a lighter-grade monoshock owing to the absence of petrol engine and transmission components. The instrument console is all-digital, and is likely to indicate the battery charge, range, apart from the speed. The scooter features drum brakes on both ends. Compared to conventional steel wheels, alloy wheels help in reducing the unsprung mass. Since it shares many components from its petrol powered cousin, the Jupiter, expect TVS to price this scooter competitively in the market, if launched. Currently, one of the most popular makers in the electric scooter segment is Hero electric and TVS’ upcoming offering might be a good alternative to the brand. 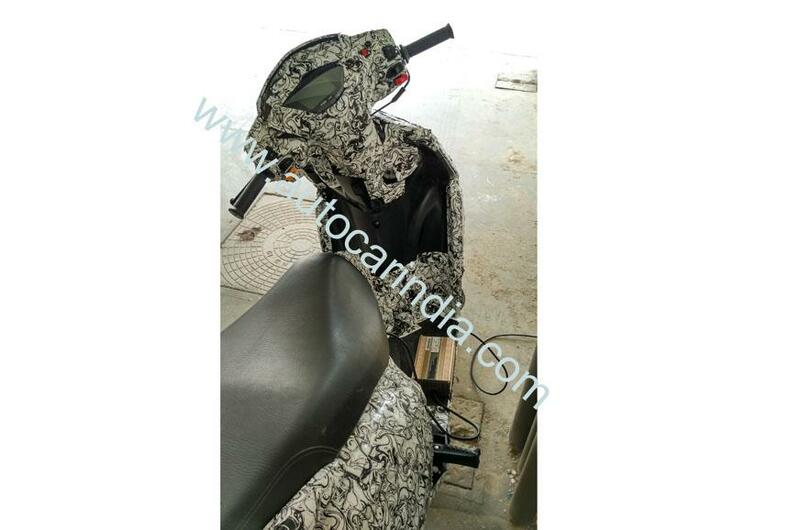 While the technical details are still unknown, it is speculated that TVS will equip this scooter with a modern lithium-ion battery. Expect at least 50 km range. The instrument console is all-digital and is expected to show the battery charge level and range. The petrol-powered Jupiter uses a 109.7cc engine which produces 7.8 bhp of power at 7,500 rpm and 8 Nm of torque at 5,500 rpm. The engine is paired with a continuously variable transmission. The fuel tank capacity stands at 5 litres.